It’s a Great Day to Be Natural! Ok, so this blog post is way past due, but hey, better late than never right? For those of you who do not know, I was in transition to be natural for about a year and just a mere 2 weeks ago I finally succumbed to the B.C. For all of my non-natural folks out there, that is short for the Big Chop! Meaning, I cut off all of the relaxed hair and am rockin’ my own locks in their natural state :-). Being an African American woman and having a relaxer in the black community is pretty much a given and has been that way for decades now. But all of a sudden there is this MOVEMENT which is causing women to let go of the chemicals and make their way to the natural hair product shelves at Target :-). One day my friends and I were joking about paying for our next perm/touch up and the next we were looking up natural hair styles on youtube. Not sure when this movement picked up but I know that I am the LAST of ALL of my friends to take part in our group. And not because I was anti-natural and pro-perm. I just did not have any urgency since my hair seemed to be doing just fine with the relaxer. But in the end, curiosity got the best of me and all of a sudden I started yearning to see myself in my natural state and the way God originally intended me to be. So I set out on my very own natural hair journey. I had decided early on I did not want to “look crazy” or “hit” during this transitioning phase, nor did I want to rock a super short fro when all was said and done. So I took my time, alternated between braids and bantu knots as well as having it straightened periodically, and at about 11 months, took that almighty leap of faith. As I sat in the salon chair my hair dresser checked on me throughout the cutting process. “Are you ok?” but by then I was so antsy to see what MY hair looked like, I was fine! I also knew I was in good hands as my stylist was talented, creative and a model on the side (can you say triple threat?). I knew she was going to hook me up! And hook me up she did :-). Below is the outcome of her work…pretty edgy eh? :-). If you are unaware, let me just inform you that a black woman’s hair is a BIG DEAL. So much so, that I am dedicating a whole blog post to it! We pretty much plan our lives around styling and taking care of our hair. And to be natural involves doing so even more! I really could not have successfully made it through this transition so smoothly had I not had the resources and support from friends who had already went before me on this path. I only recall one freak out moment at month 6 when I noticed I was losing a lot of hair while washing it because the natural hair and relaxed hair were getting so tangled together (at that point they were sort of fighting trying to see which would dominate). I purchased several detanglers to end this fight but to no avail…I quickly sent out a text to my close natural friends, and received their counsel. I then learned the importance of washing my hair in sections and that the technique for washing natural hair is very different than that of washing relaxed hair. I have been A-OK ever since and continue to use this same process when washing my hair. After my B.C I was asked if I will ever go back to a perm and after 5 seconds of thinking about it, I replied “no”. Again, I’m not anti-perm, I just don’t see the point in having a relaxer when I am able to successfully take care of my hair and explore creative styles myself. I feel empowered and now have control. I don’t have to pay someone else to tell me how to care for my hair, I am learning all on my own. Well, kind of on my own…There are also thousands of other women teaching me who are gracious enough to upload their findings online…as well as those beautiful women who surround me in my inner circle. So, if I ever did decide to get the perm again, it will be a surprise to me! Because today, I’m loving everyday I wake up and peer into the mirror to study the curly brownish black coils playing on all sides of my scalp. They always look like they are having so much fun, my hands just have to join them! What about you, are you natural? Did you transition? If so, how long did it take? What transitioning styles did you use? What products do you use? Do you know your hair type? Was it what you expected? How do you feel about being natural? Very well written. I’m fascinated by the natural hair movement, and I love reading about the journey. Although I’ve never had a perm, I am greatly benefiting from all the newly developed hair care products and styles. 🙂 When I was a kid you put some Blue Magic on that scalp, rubbed Pink Lotion thru your hair and brushed it back! All the way thru grade school I didn’t even think to wear it curly/wavy. I was also afraid kids would make fun. So, the pressing comb burned my ears for years. It wasn’t until college, when I saw other girls rockin’ natural styles that I gave it a go. I’m glad you’re enjoying the journey. Cant wait to read the next update. Thanks so much for your comments Jocelynn! I def remember that pink lotion, grease and the awful hot comb! Just even saying those words makes me want to flinch LOL. We have come so far in the natural hair community. Back in the day most of us got perms just because we didn’t want to wear pig tails any more which was the only style for natural hair, now we have so many options! I’m looking forward to trying out all the different styles available and seeing what my hair can do. Will def post updates!! Hello lady! Remember me…..412 for life. 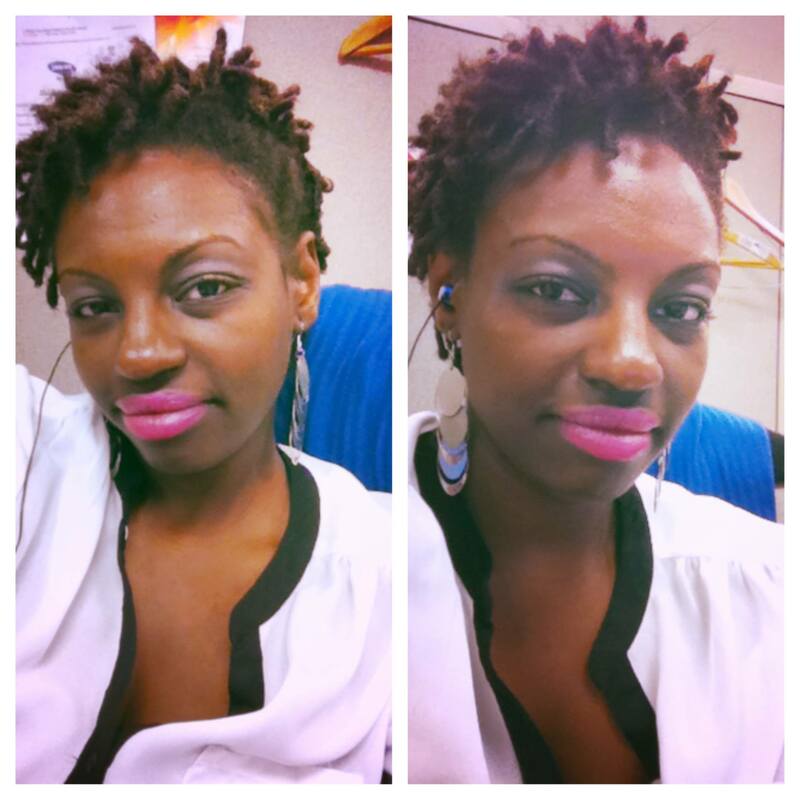 Great post on your natural hair journey. I too went natural. My last relaxer was in 2008. I didn’t think of myself as joining a movement when I stopped getting perms. I stopped because I was pregnant with my first child and I heard on TV that chemical relaxers during pregnancy could harm the unborn…so I stopped and the journey began. :-). I will check out curlynikki.com and Dr. Phoenyx, i’m all about resources and learning. I have a friend who makes her own shampoo and conditioner but I’m not there yet, maybe one day!! 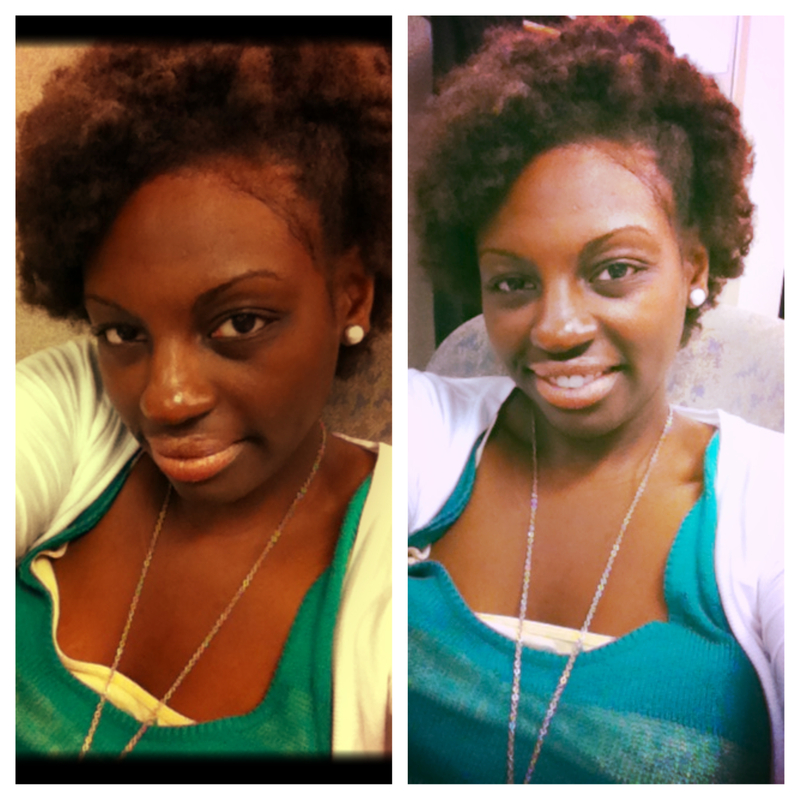 You definitely helped me to see that the natural hair journey does not end when doing the big chop but just begins!